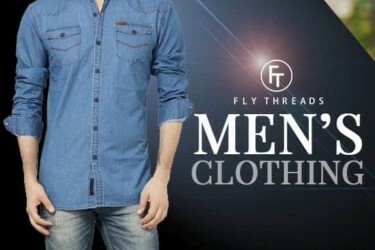 Big & Tall Subscription Boxes for Men offer clothes in bigger sizes that are not usually available in stores. This subscription solves big and tall men's' problems when it comes to finding fitted clothes. It makes shopping easier. It's like having a personal stylist who monitors your closet or having your own custom-made clothes except that it doesn't break the bank. 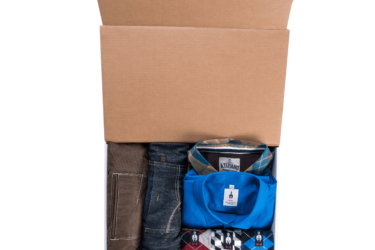 For more boxes that cater to men's needs, check out Subscription Boxes for Men.